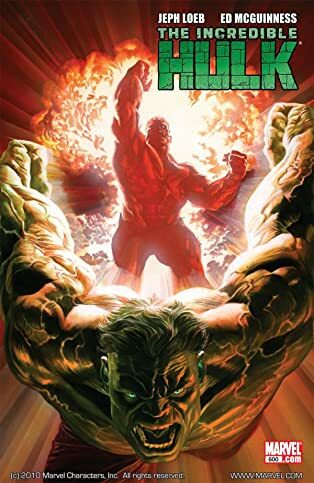 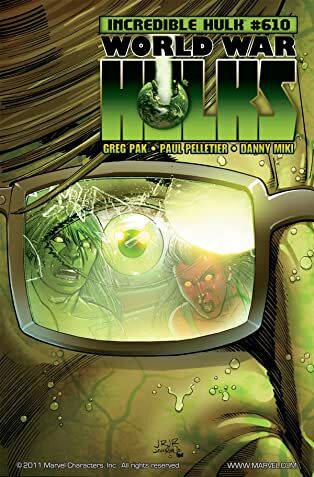 Collects Incredible Hulk (1999) #601-605, Dark Reign: The List - Hulk. 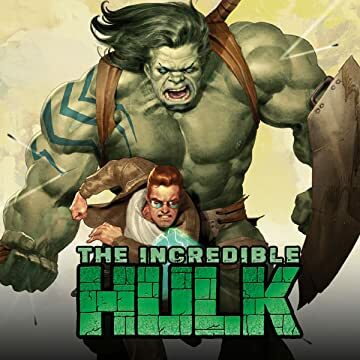 The Hulk is gone, transformed back to mild-mannered Bruce Banner - seemingly forever. 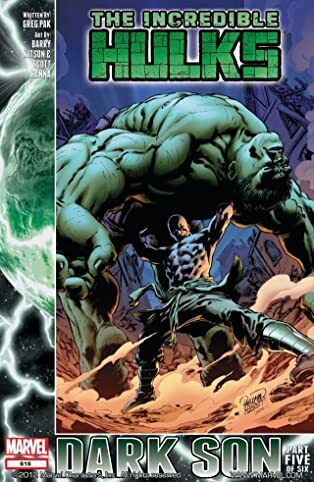 But Banner knows the Hulk well enough to realize he never stays buried long. 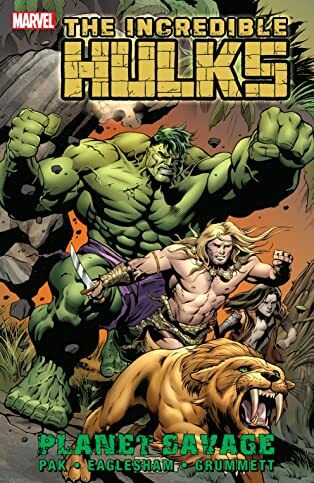 And while the rest of the world breathes a sigh of relief, Banner knows he must prepare - for the day when the monster returns. 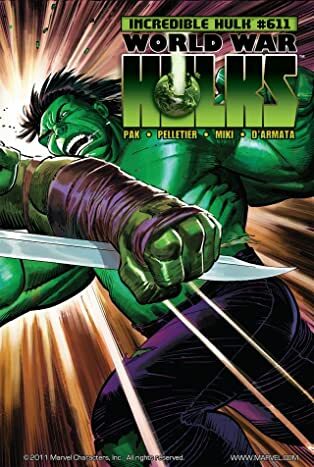 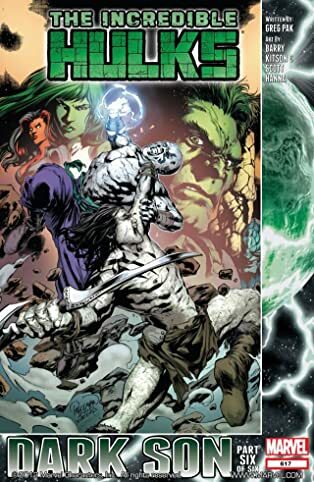 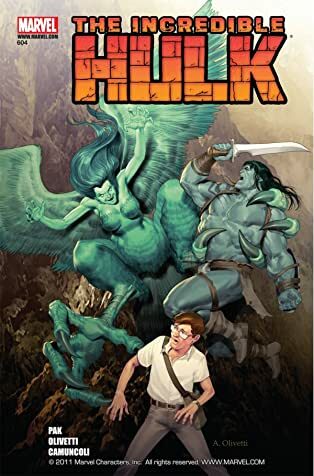 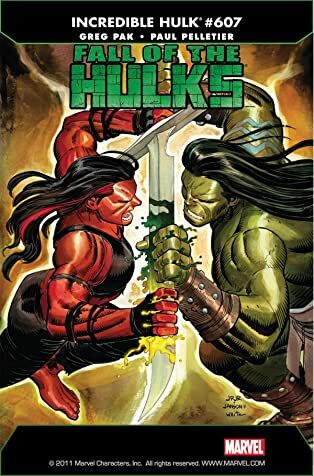 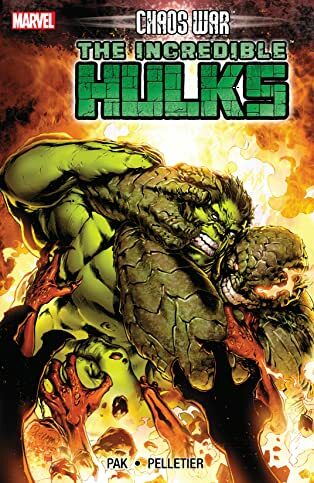 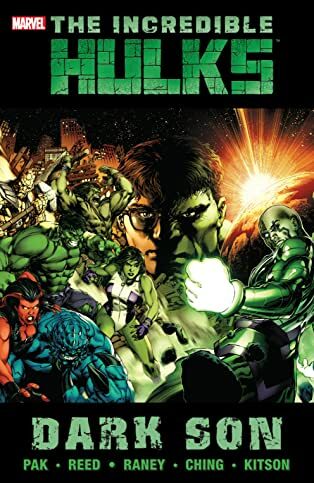 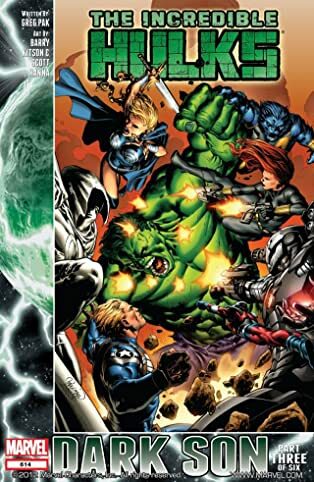 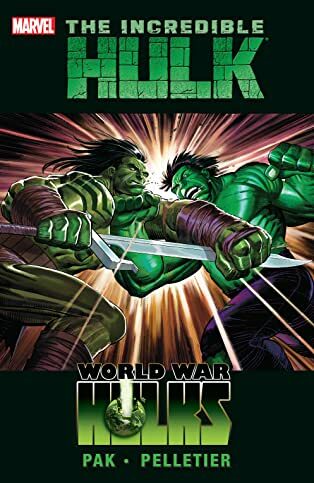 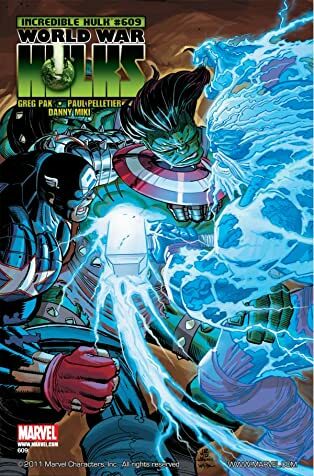 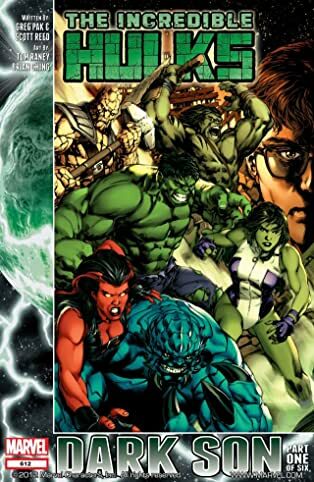 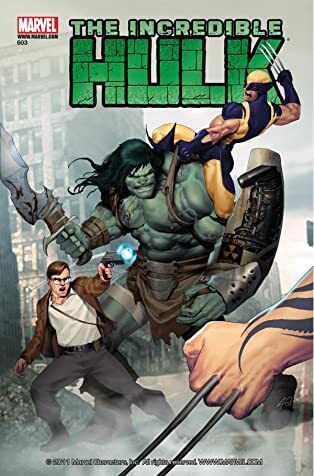 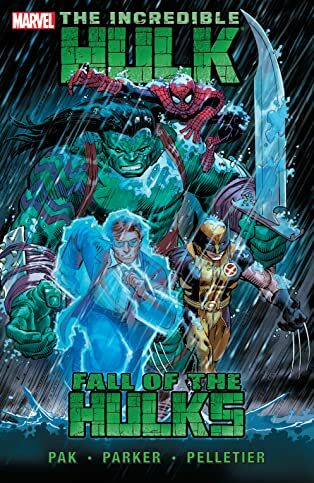 Traveling to a deserted corner of America, he finds the Hulk's half-alien son Skaar waiting to take revenge on his father. 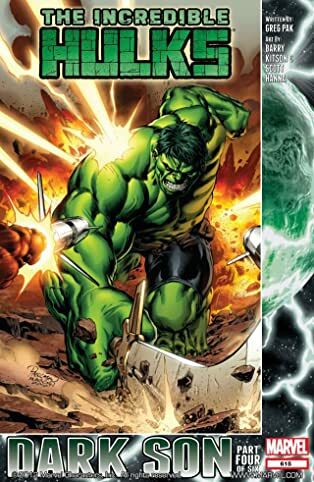 The boy is young, angry...and powerful. 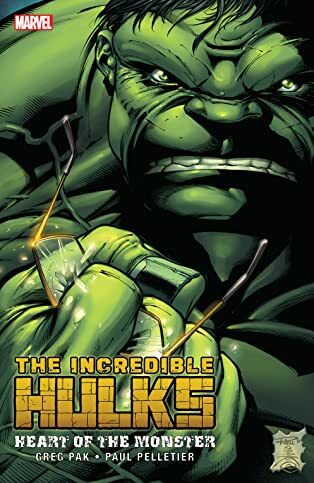 But he's not nearly a match for the Hulk. 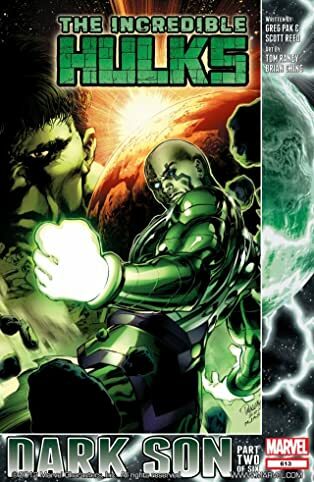 Not yet, at least. 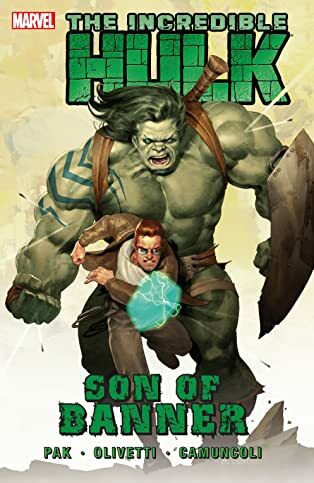 So now it's up to Bruce Banner to train the boy. 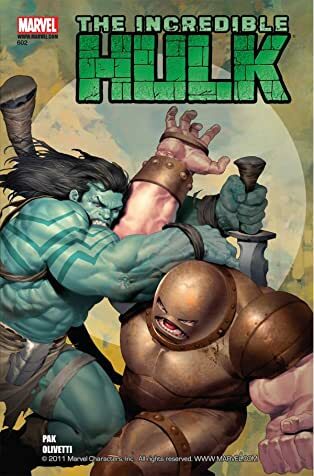 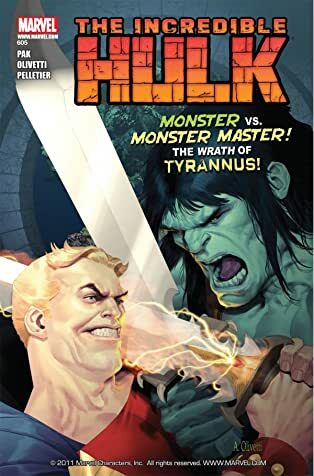 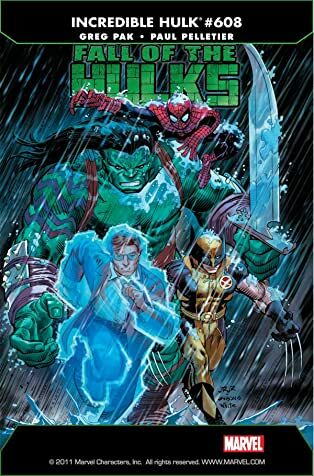 The lessons will be hard and will see Skaar stand against the greatest fighters in the Marvel Universe: Juggernaut, Wolverine, Daken and more. 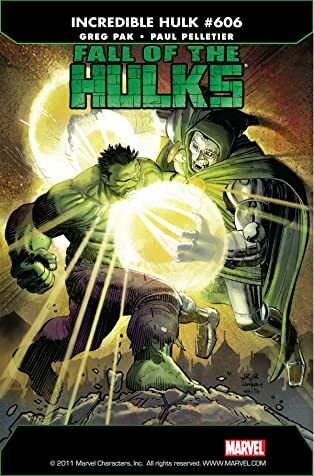 But there's no room to pull punches because Norman Osborn has decided it's time to bring back the Hulk. 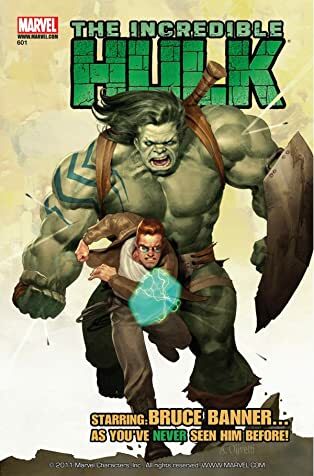 Has Banner trained Skaar enough to play David to Hulk's Goliath and kill him once and for all?